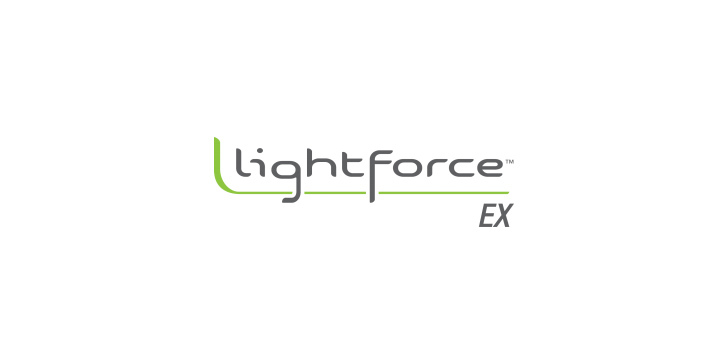 The LightForce® EX therapy laser by LiteCure Medical is designed to help you achieve more consistent positive outcomes for your most difficult clinical conditions. 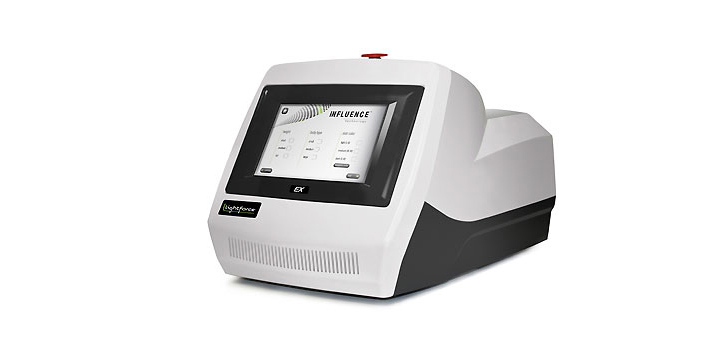 The LightForce EX therapy laser is the perfect combination of power, intelligence and versatility. Featuring up to 15W of therapeutic power, the LightForce EX therapy laser facilitates fast and efficient treatments deep in targeted tissues. Experience the soothing warmth and powerful benefits of the LightForce EX therapy laser. LiteCure’s superior platinum warranty keeps your investment safe for 24 months. The comprehensive warranty includes coverage for the therapy unit, hand pieces, and fiber. Delivery of the optimal therapeutic dose to the damaged tissue is the key to effective results. Muscle tone, size and pigmentation significantly affect the penetration of all therapy lasers. Influence technology provides patient specific protocols based on individual characteristics. Personalize your treatments with Influence and achieve consistent results.